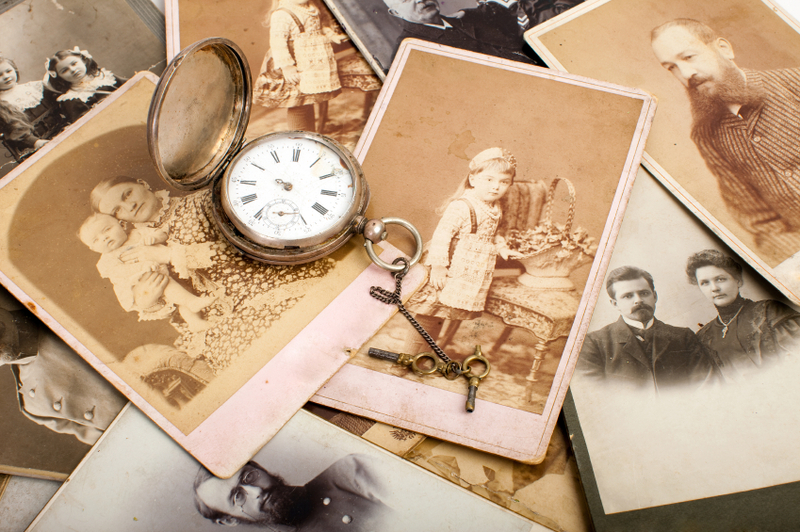 What is a genealogist? Well according to Merriam-Webster, a genealogist is “a person who traces or studies the descent of persons or families.” That’s great — but what exactly does that mean? Genealogists spend the vast majority of their time researching, both on and offline, in libraries, archives, and courthouses. They also spend time analyzing and transcribing records — to make sure all of their information is all accurately stored in one location. Now, some of you may wonder if it’s easy to become a genealogist. You’ve signed up on websites and started researching your own family tree, so hard can it really be? There’s a lot you can do on your own, but eventually you’re going to hit a brick wall. You’re going to run out of things to search for online. You’re going to run out of leads. You’re going to realize that you don’t fully understand the science behind DNA and properly draw conclusions about your ancestry. All of these things, genealogist learn how to do over time. We think we’ll let the experts keep their day jobs.